Hey Guys! 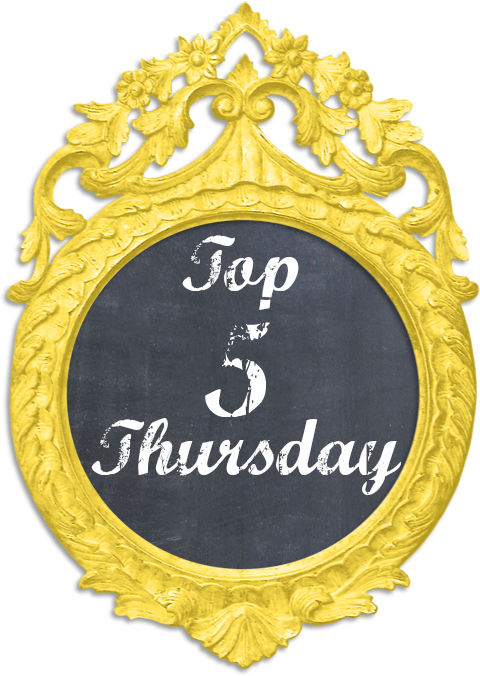 Welcome to another Top 5 Thursday post! Since JP and I just got engaged on Saturday and because tomorrow is Valentine's Day, I wanted to share my top 5 favorite pictures of just the two of us. I hope you guys enjoy! 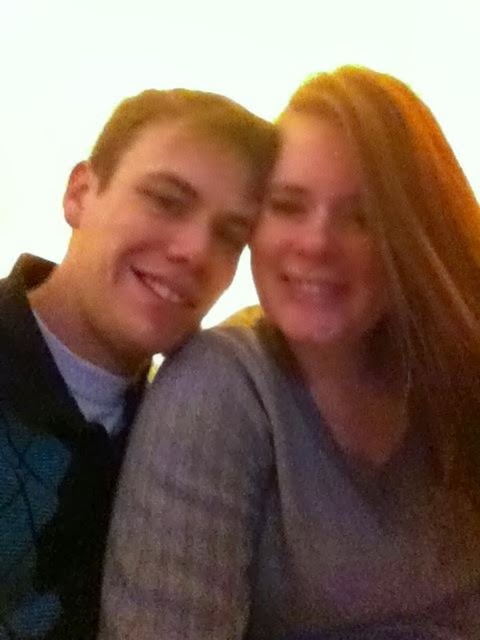 This is the first picture ever of just the two of us. Is it crazy that I feel like we look really young in this picture? It was take just a little over a year ago. We had been together for about a month. Ah, Windrock. This was the day after JP told me he loved me for the first time. I just love the views at Windrock. And that trip was just very special to me and to our relationship. 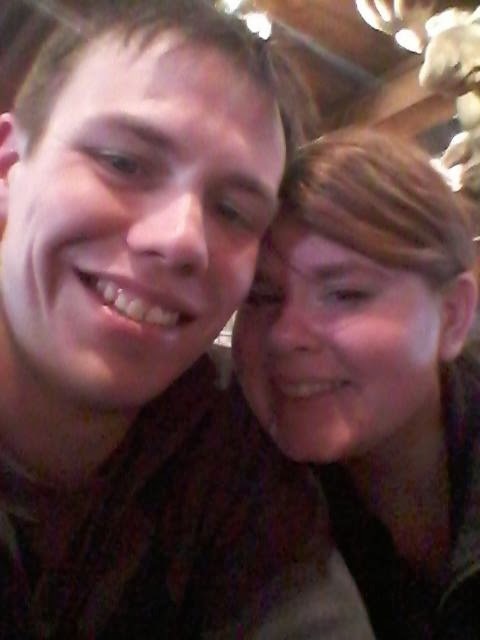 This is our first anniversary picture. <3 I am absolutely obsessed with this picture. I had it printed in a 5X7 to put in our living room. It is currently my fb profile picture. I just love it. There you have it! There are definitely other pictures of us that I love (like the gigantic one hanging above our bed) but these are more than just good pictures of us. These pictures stand for some amazing moments in our life together. I love this guy. What is your favorite picture of you and your significant other?